My door is always open, and I look forward to working with you! Hello, my name is Linda Prusinski, and I am the school counselor at Valley View Intermediate School. 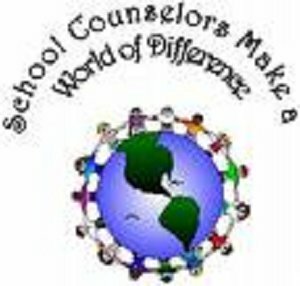 I have been a certified K - 12 counselor since 1991, and have worked here at the Intermediate School since 2002. I am a resident of Valley View School District and proud mother of two VV graduates. I am committed to assisting our students develop socially/emotionally, to achieve academically, and to identify their personal interest and strengths so that they may explore the world of career oportunities. With that in mind, I conduct guidance classes periodically during your child's library encore rotation. Throughout the year, I will also be conducting informal small groups on specific skills. Short term individual supportive counseling is also available as needed, as well as crisis/emergency care. Please be aware that my services are not a substitute for therapy. I am always happy to provide a list of community resources to address those needs. Additionally, group and individual support services require parental/guardian permision. As the school counselor, I am also directly involved with our Instructional Support Team and our Student Assistance Program. For more information on those, please see the corresponding tags in the navigation area on the left. As always, please feel free to contact me with any questions, concerns, or suggestions you may have. I may be reached via phone at 570-876-2263 or by email lprusinski@valleyviewsd.org. I look forward to getting to know you! *******Or the closest Hospital Emergency Room!! The Instructional Support Team is designed to assist our students who may be struggling with academic and/or behavioral issues. A student may be referred to the team by staff or parent/guardians. The team is comprised of professional staff which may include the principal, school counselor, teacher/s, school psychologist, nurse, academic specialist, special education representative, as well as agency representatives if necessary, and the parent/guardian. The purpose of the team is to look for avenues of intervention in order to support the student and allow the child to function at the top of their ability level. So, how does a student get referred to IST? If you feel your child is struggling, please first contact your student's teacher to discuss your concerns. Often, opening a dialogue with your child's teacher can alleviate the need to proceed further. If however, the concerns continue, please contact the school counselor to schedule an IST meeting. The second way a child may be referred is if a teacher or staff member communicates a concern to the school counselor. As in the case of parent/guardian referral, the teacher or staff member has also communicated his/her concerns to the parent/guardian and worked to resolve them prior to making the counselor contact. If however, the concerns continue and the child is referred to IST, you will be contacted by the counselor to schedule a convenient meeting. Parents/guardians play a significant role on this team. As experts on their child, they provide invaluable insight into the individual's strengths, weaknesses, motivations, medical needs, culture, backgrounds, and so much more. 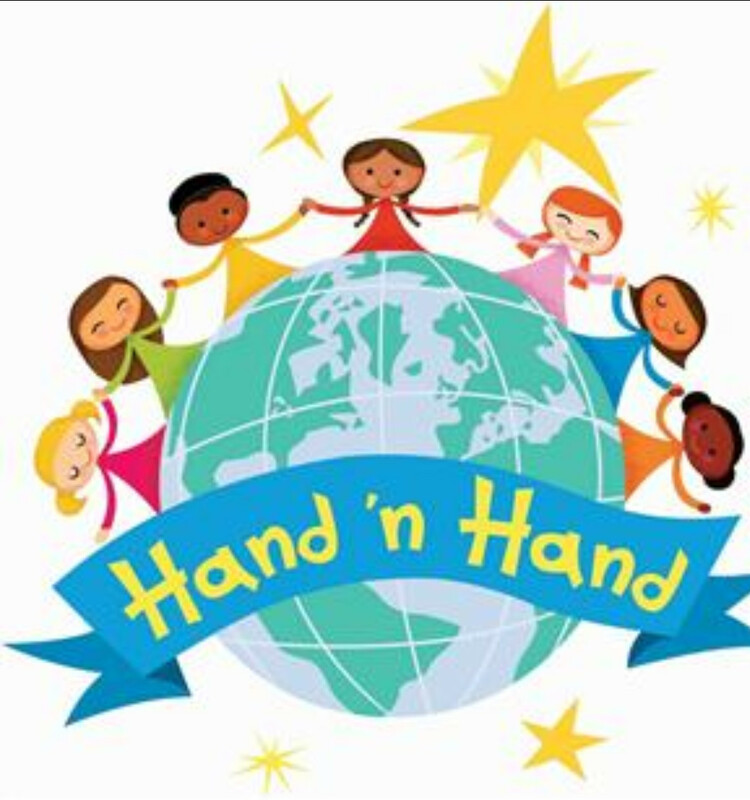 By working together, hand in hand, we hope to provide each student with the necessary supports to allow them to grow. Should you have questions about this process or you would like to make a referral, please feel free to contact me. Pennsylvania’s Student Assistance Program (SAP), is a joint effort of the Department of Education, the Bureau of Drug and Alcohol Programs, and the Department of Public Welfare’s Office of Mental Health and Substance Abuse Services. It is designed to assist school personnel in the early identification and prevention of personal and family concerns including alcohol, drug, and mental health issues which may be contributing to lack of student success. The primary goal of the Student Assistance Program (SAP) is to help students overcome these barriers in order that they may achieve, remain in school, and advance. The core of the program is a professionally trained team, including school staff and liaisons from community alcohol and drug and mental health agencies. SAP team members are trained to identify problems, determine whether or not the presenting problem lies within the scope of the school and to make recommendations to assist the student and the parent. When the problem lies beyond the scope of the school, the SAP team will assist the parent and student so they may access services within the community. The student assistance team members do not diagnose, treat or refer to treatment; but they may refer for a screening or an assessment for treatment. Referral - Anyone, school staff, a student's friend, a family member, or community member can refer a student to SAP when they are concerned about the student's behavior. The students themselves can even go directly to the SAP team to ask for help. The involvement of parents in all phases of the student assistance program underscores the parents’ role and responsibility in the decision–making process affecting their children’s education and is key to the successful resolution of problems. The student assistance process is based upon state guidelines, professional standards and policies, and procedures adopted by the local school board of directors. Professional training for team members in all phases of the student assistance process, which is consistent with state guidelines and conducted by a Commonwealth approved training provider, is required to ensure the appropriateness of the recommended services, effective inter-agency collaboration and compliance with state and federal laws protecting the privacy rights of parents and students. ***Please be aware that the tutors listed below are Private Pay and not part of Valley View School District's services or responsibility. Thank you! Donations to the "Closet" will be on-going through the year, and may be dropped of to the attention of Mrs. Prusinski at the Intermediate Building. Thank you for your generosity to this worthwhile cause! GO TO THE DOCTOR - The reason behind this is two-fold. One, to rule out a medical concern. Our primary issue is to make sure your child is not in need of medical attention. Two, to support the mind/body connection. When we have ruled out a medical issue, we can reassure the student that the physical discomfort they are experiencing is due to anxiety. VALIDATE THE PAIN - The physical discomfort is real. 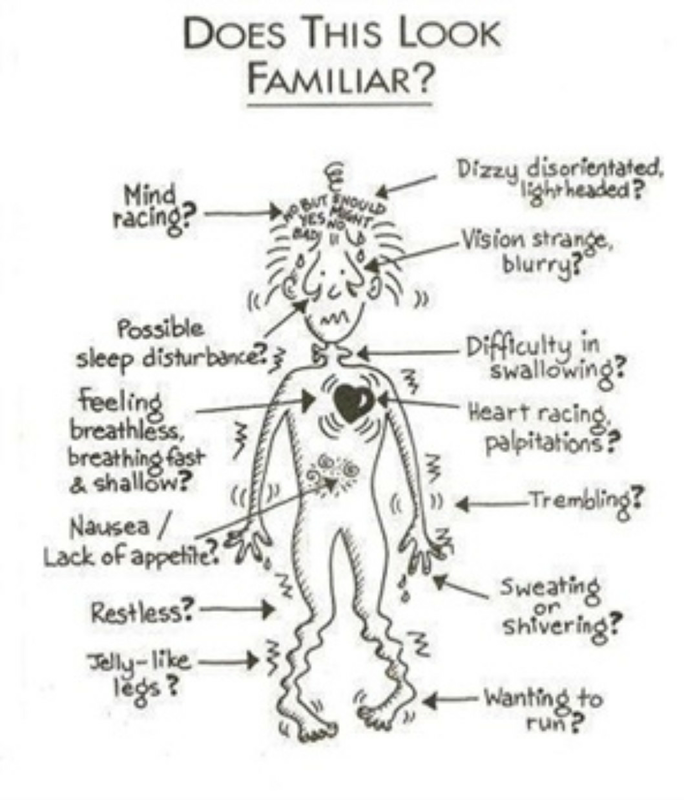 Our bodies react physically to stress, real or perceived. Talk to your child about how the body reacts to stress. · EXPLAIN ANXIETY - Discuss issues that can cause feelings of anxiety. The underlying reasons for this can range from separation anxiety, fear for the safety of themselves or a family member while apart, fear of vomiting in school, performance anxiety, and fear of peer rejection to name a few. Talk with your child about times you experience anxiety and what works for you in reducing those feelings. Please keep in mind that everyone is different and what works for you may not work for them. · AVOID KEEPING THEM HOME - As parents we want to protect our kids from the difficulties that they may face in life, but realize by allowing them to avoid the situation you are in fact making it worse by not assisting them in developing coping strategies to overcome difficulties. · GET HELP - If these difficulties persist, seek professional assistance. Your pediatrician and or school counselor can assist you in finding professional help. Please feel free to contact lprusinski@valleyviewsd.org, or see the community referral link on the left of this page for some resources.